Hi and welcome! 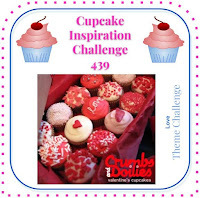 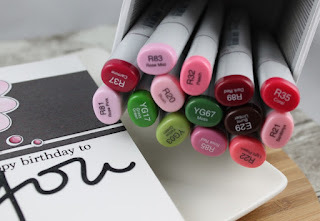 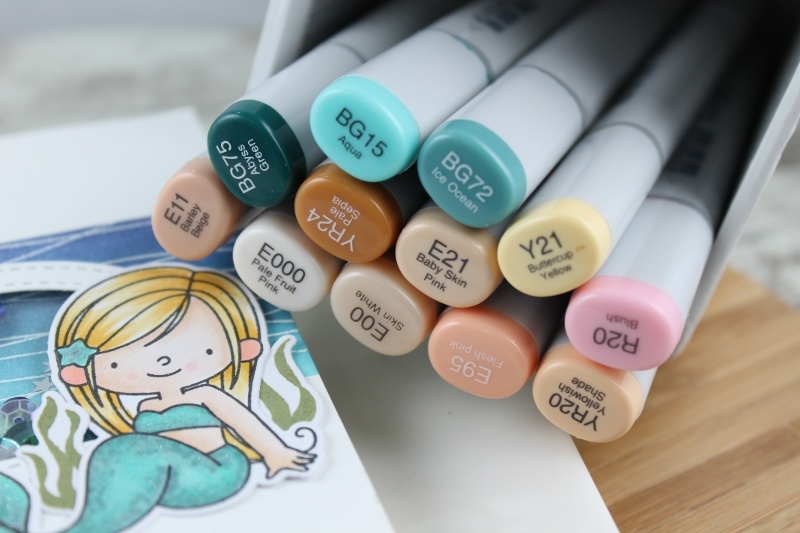 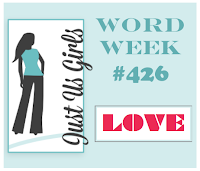 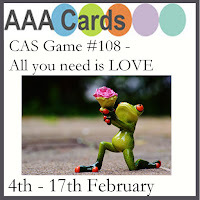 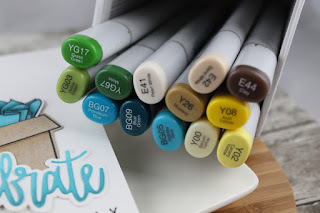 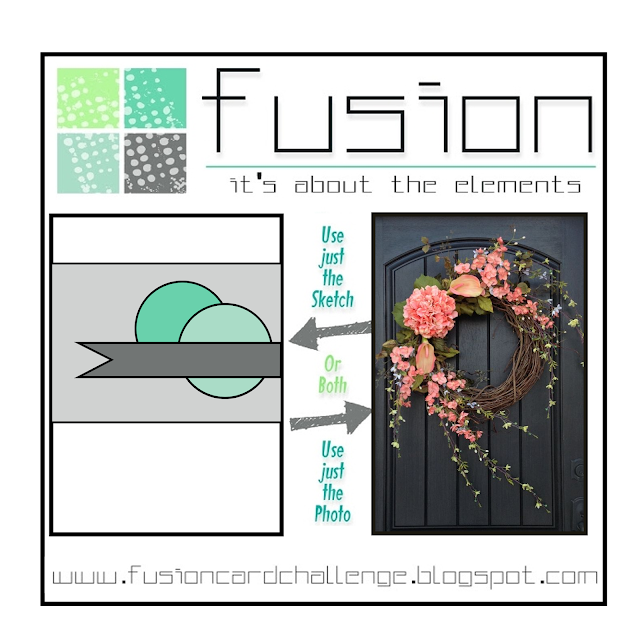 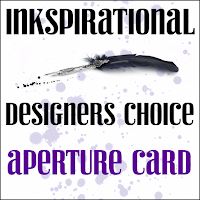 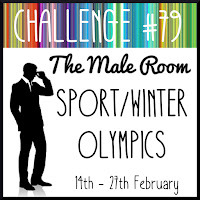 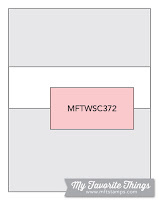 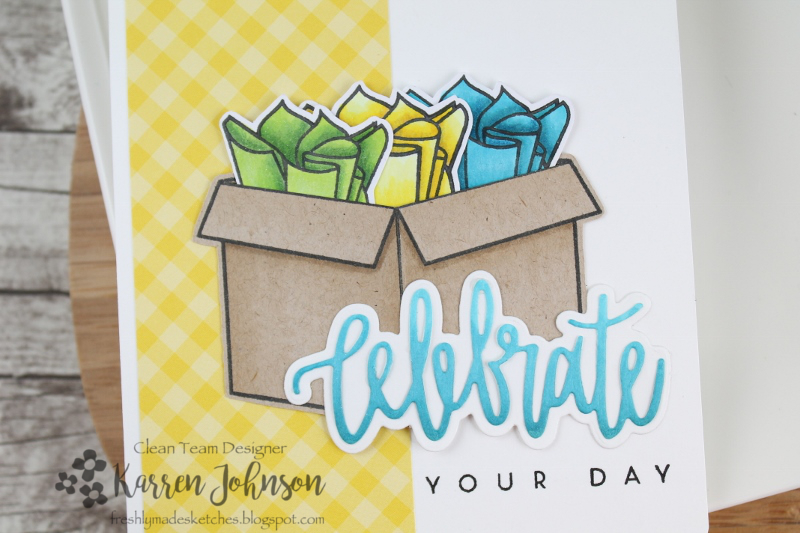 Today's card is for three MFT challenges - the color challenge, the sketch challenge and the first Creative Olympics challenge. 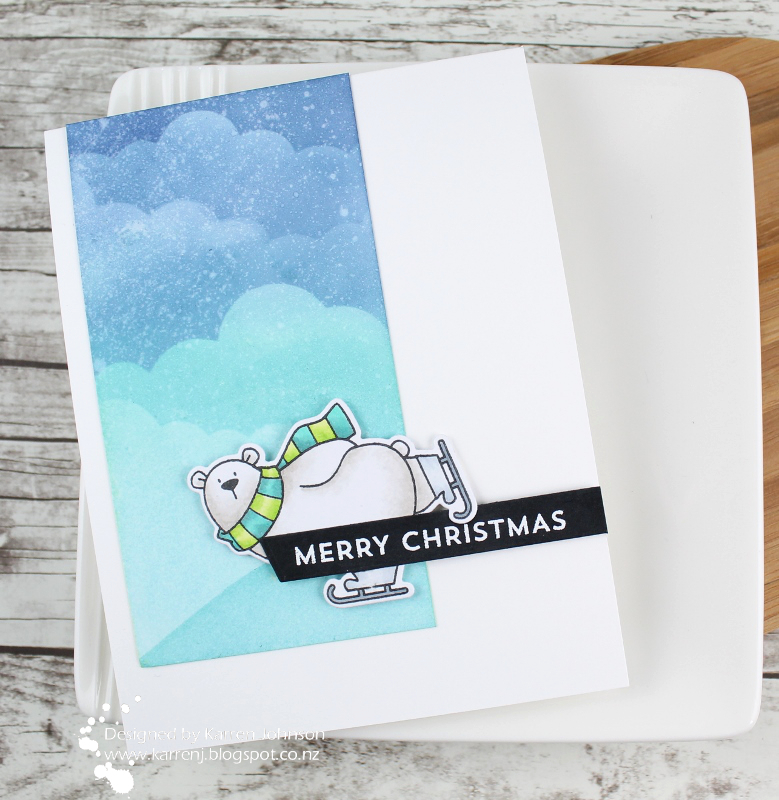 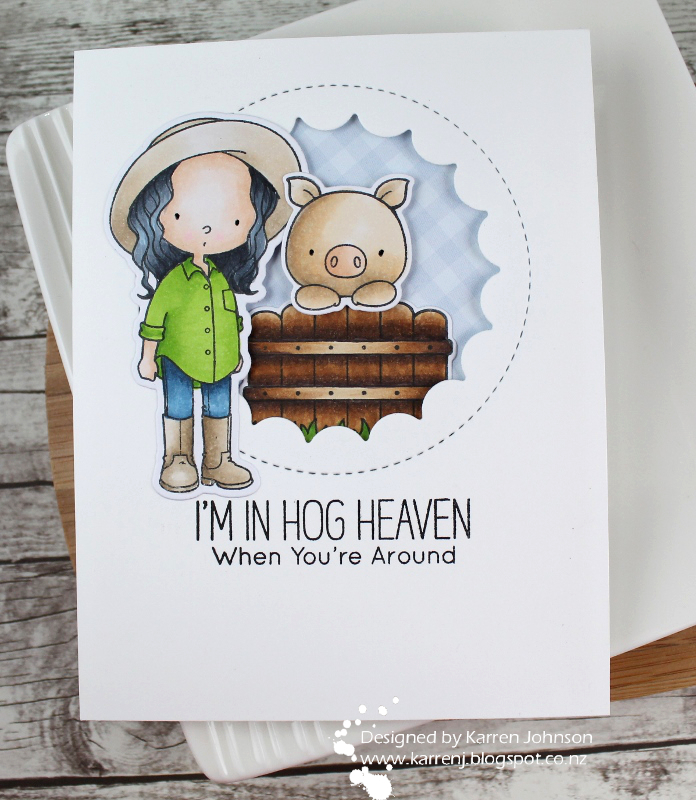 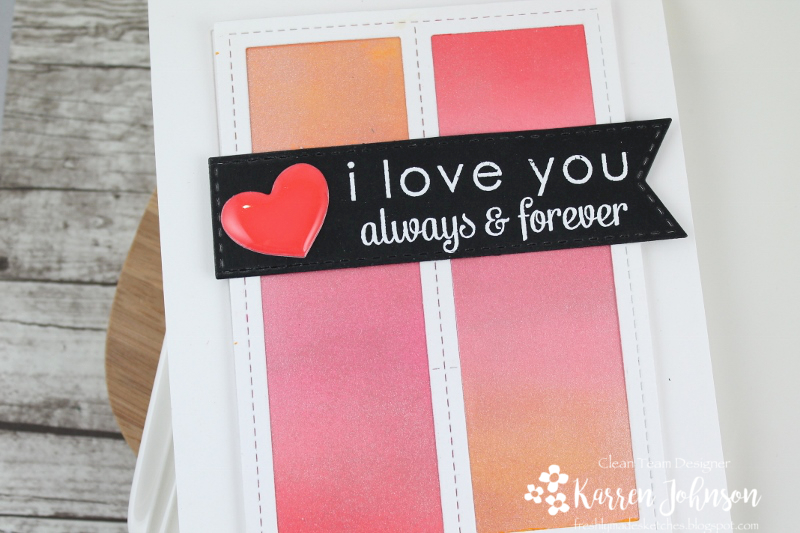 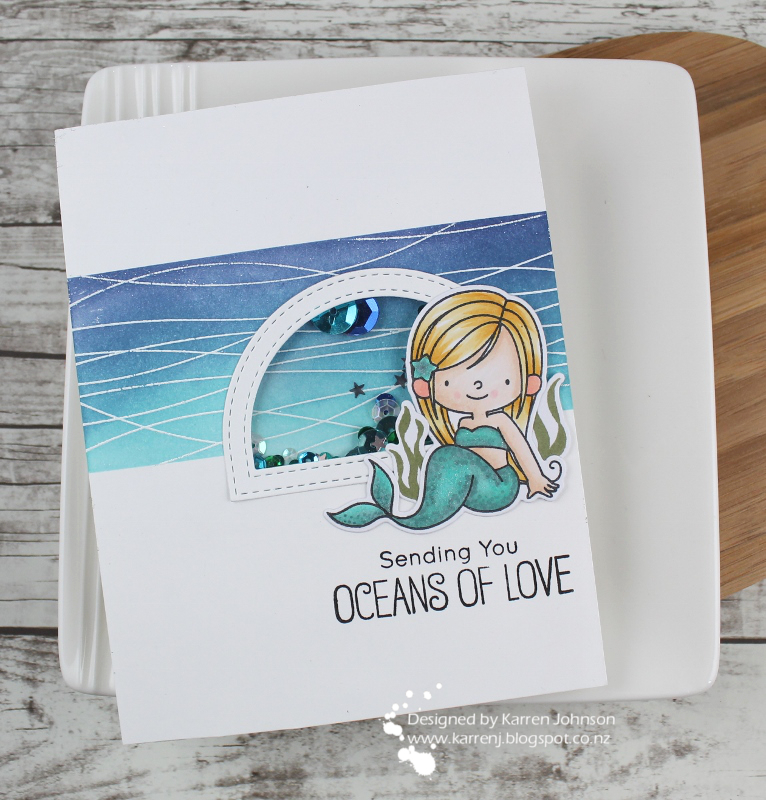 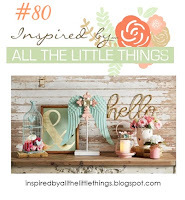 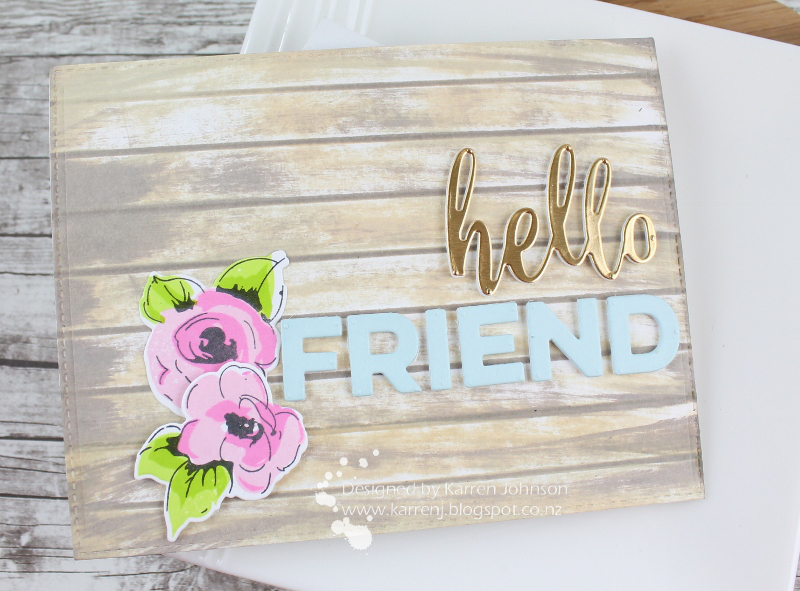 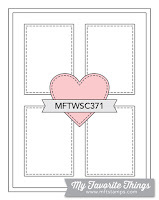 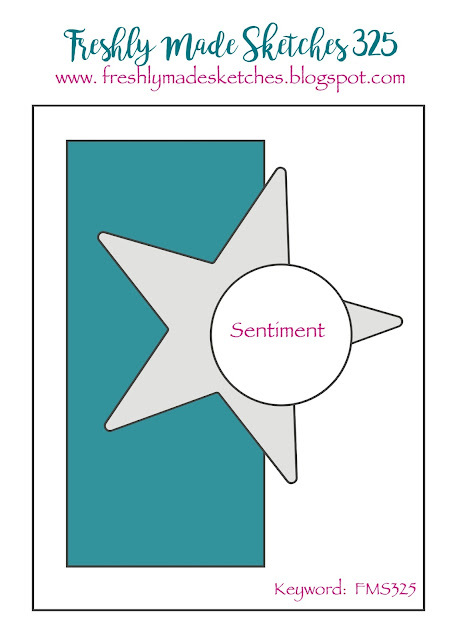 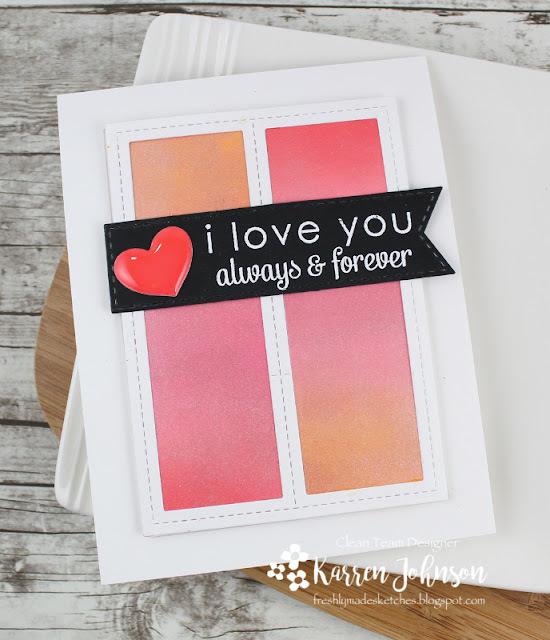 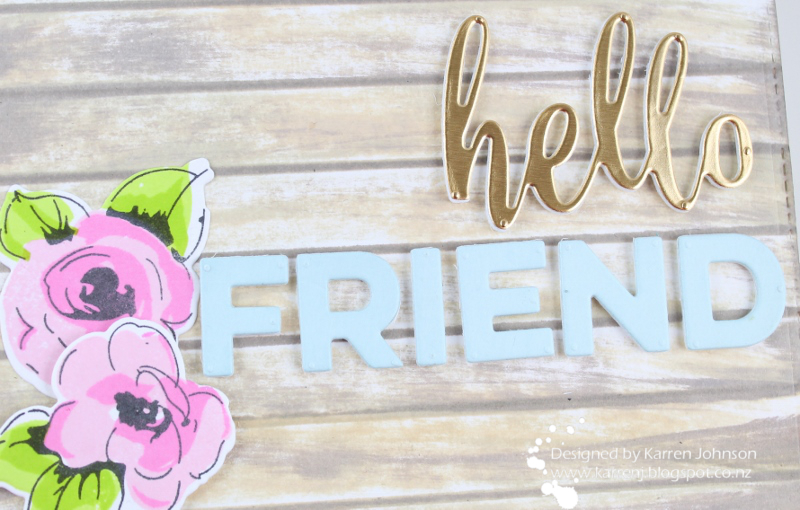 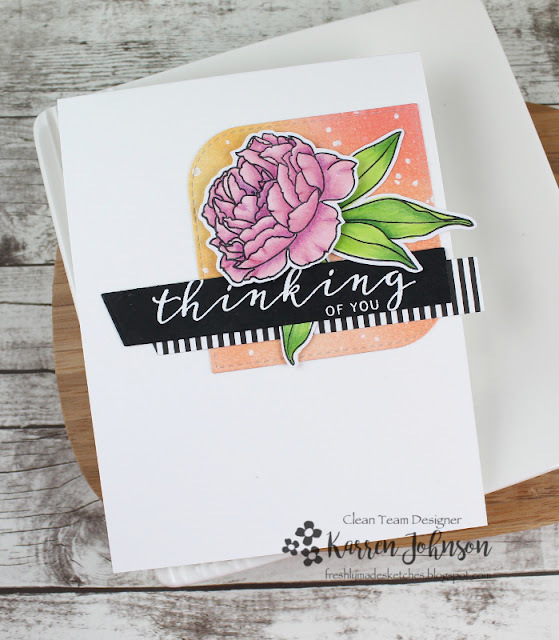 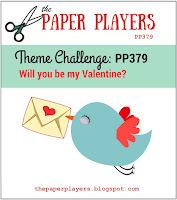 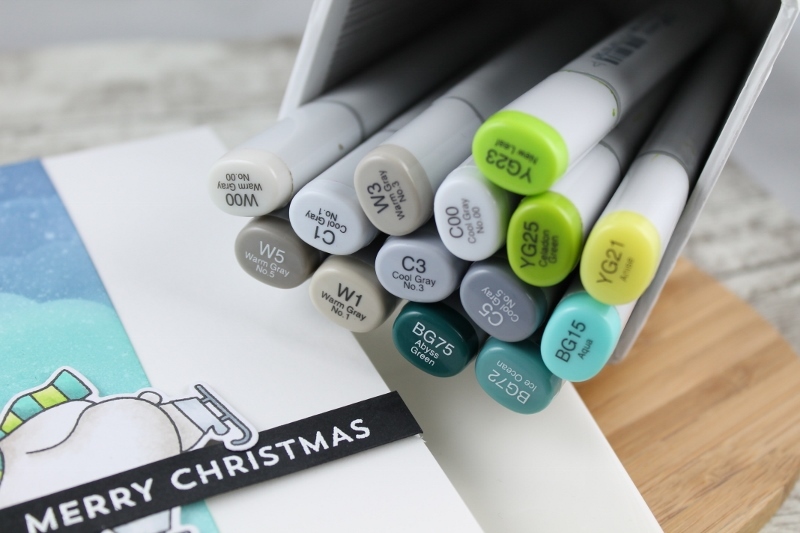 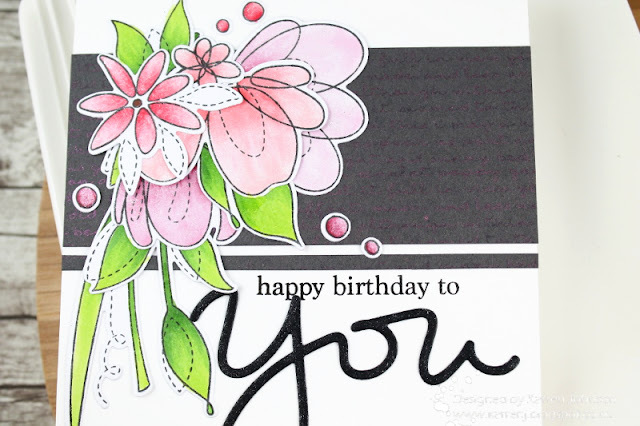 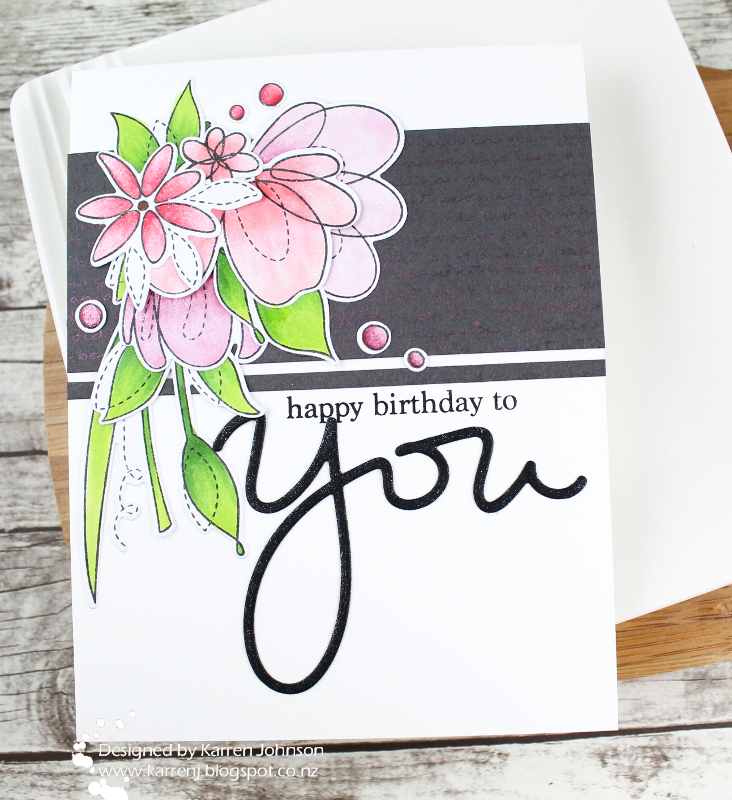 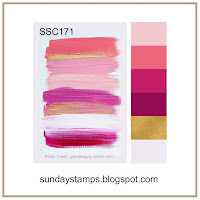 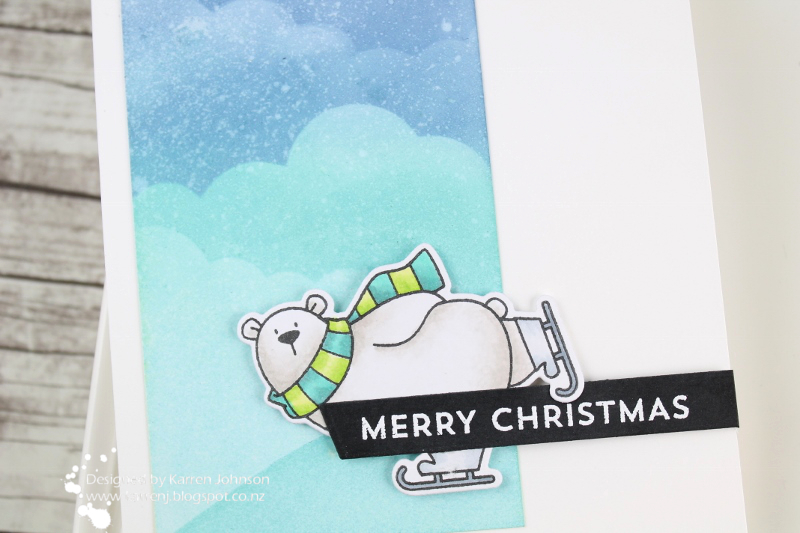 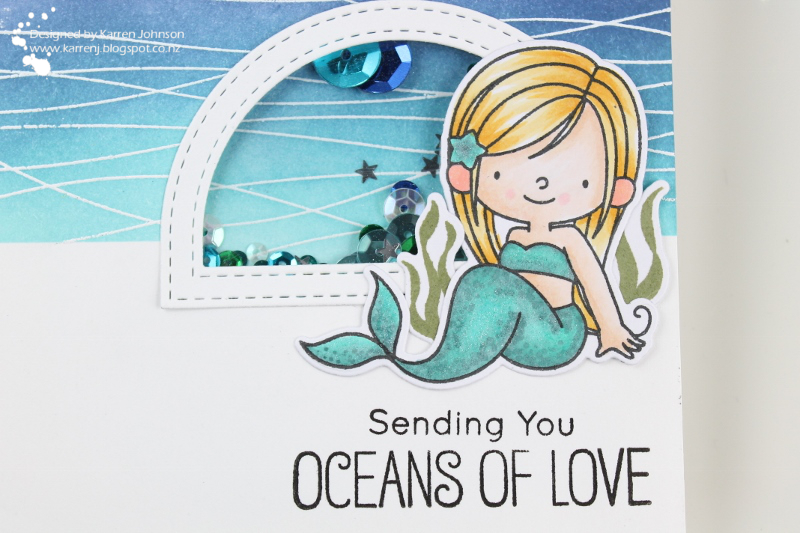 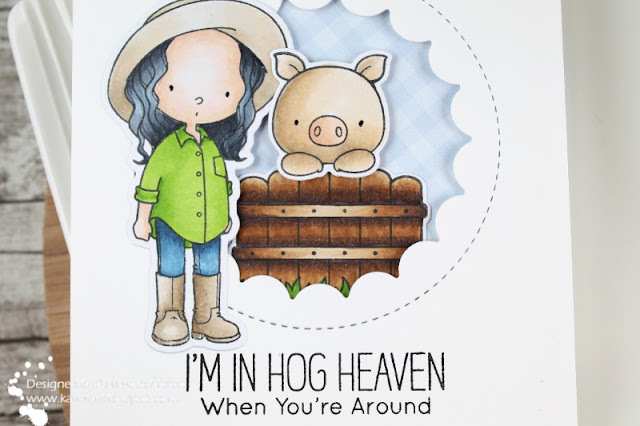 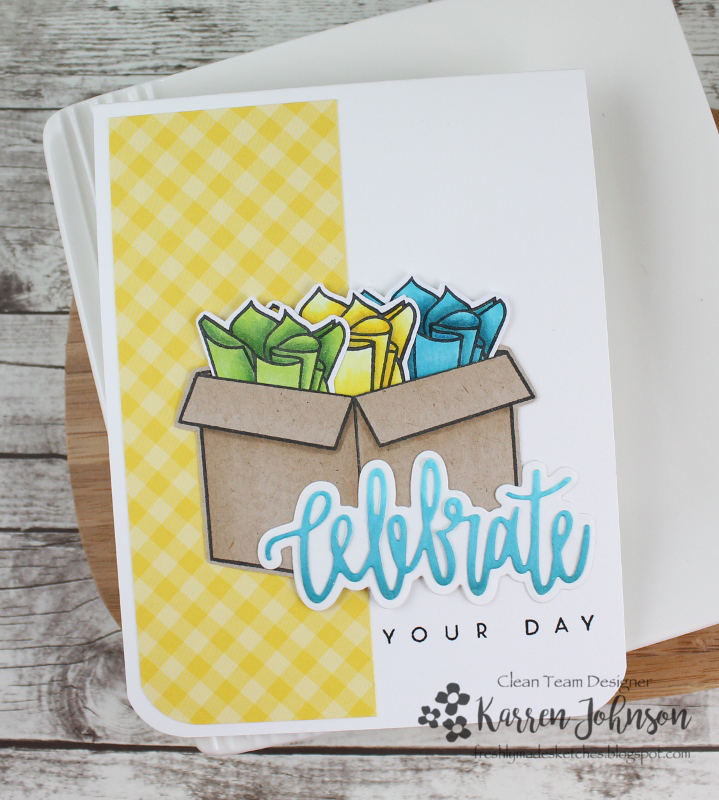 The Creative Olympics challenge is to use three different MFT stamp sets on one card. This card actually uses four different sets: Somebunny I Love, Beach Bunnies, Snuggle Bunnies and Somebunny. 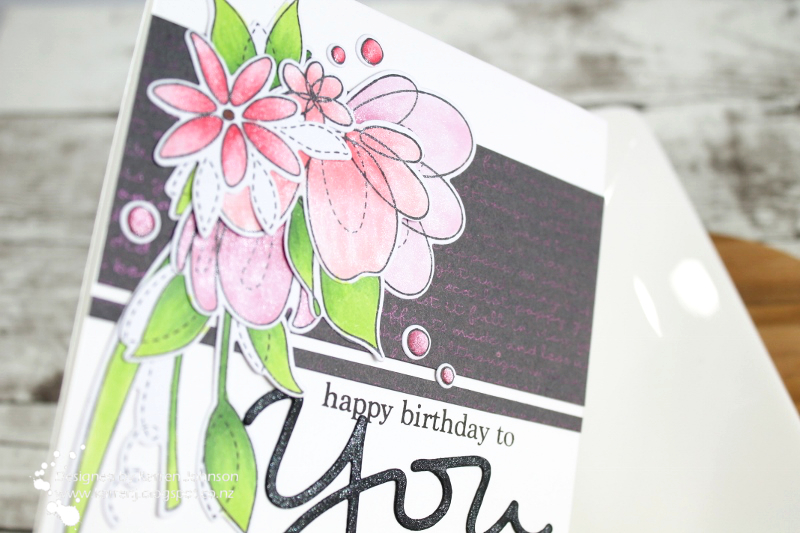 I started with a white card base and added a panel of pale pink Watercolor Wash patterned paper onto the centre. 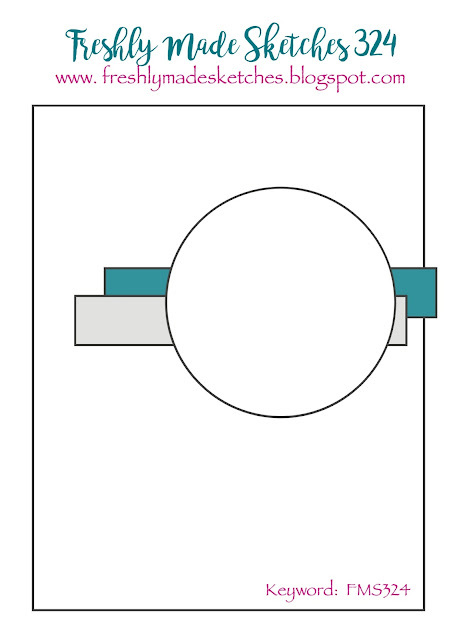 I then adhered the outer frame of the Blueprints 27 frame die and popped up the inner frame with foam tape. I had to add an extra centre strip for the bottom opening as I needed it to match the sketch. 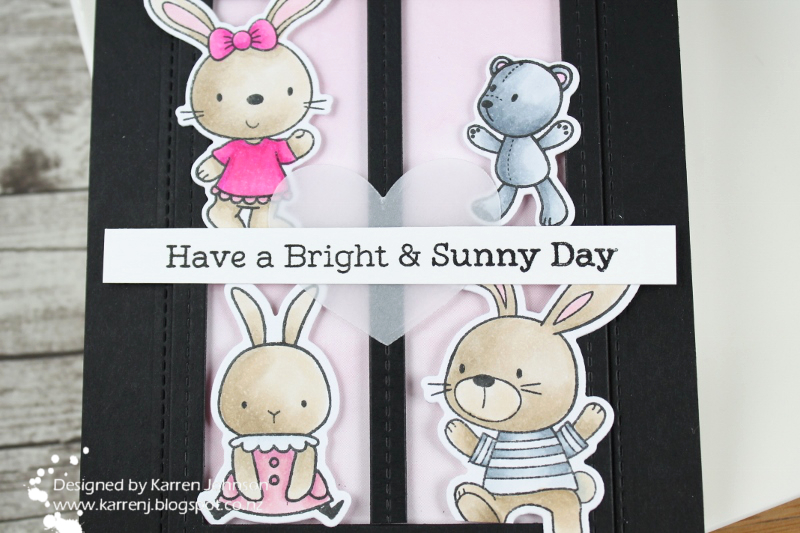 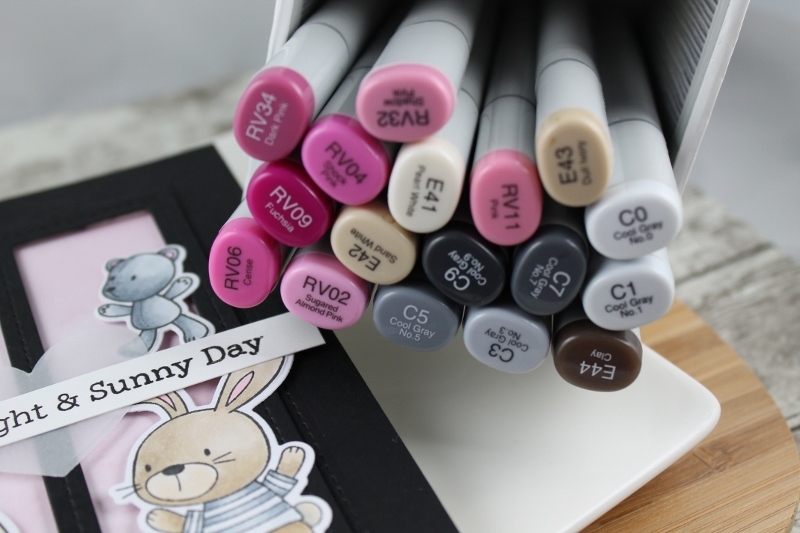 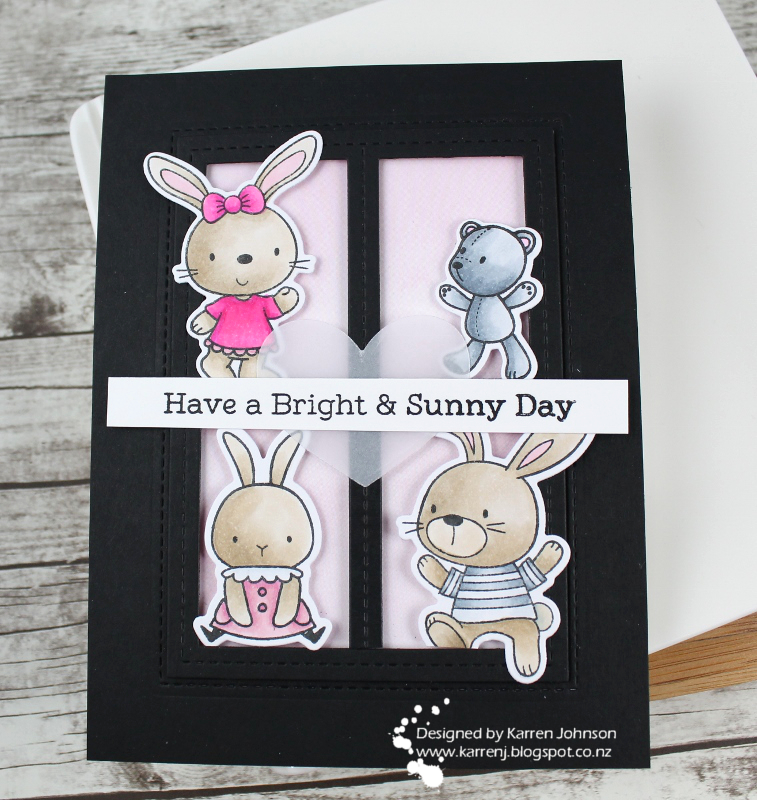 The bunnies and bear were colored with Copics, using the Color Challenge colors then die-cut with the matching dies. 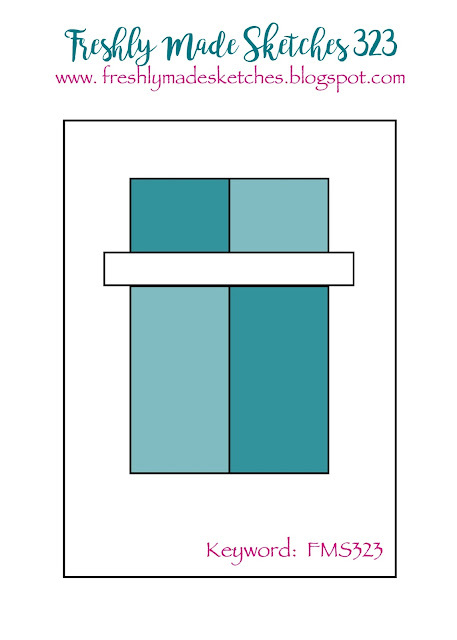 I arranged them into the openings. 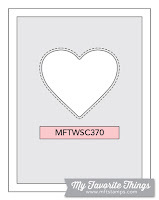 Finally, I die-cut a vellum heart and adhered the sentiment strip over the top before adding that to the card.